Yes, you can buy ebooks from your local, independent bookstore! If you like being able to read on your electronic reader as well as from printed books, we can provide you with many books in the format of your choice. Here on the City Lights website, we're offering access to a catalog of over 3 million Kobo eBooks. 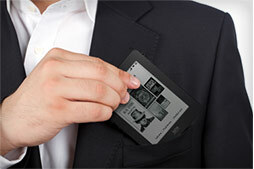 We also sell Kobo eReaders, really nice tools for serious readers who like the advantages of paperless books. Our current selection includes the Kobo Glo in black and the cute Kobo Mini in white. Protective cases for both readers are also available. Start with the "Search All Books" box in the left sidebar. Use the author's name, title or keyword, just as you would in searching a regular book. Look for the "eBooks" tab at the top of the book listing to see what the available electronic formats are for the book of your choice. Or click "Search for Kobo eBooks" to find just ebooks. Also, selecting "other formats" under any book detail should pull up a list of all available formats: ebook, paperback, hardcover, audio, large print, etc. You can also browse our catalog of ebooks. When you buy a Kobo ebook through City Lights Bookstore, you are purchasing a file that is stored "in the cloud" as well as on your preferred e-reading device. You can also download Kobo ebooks to Android phones/tablets, iPhone, iPad, and many eReaders, and read them using the free Kobo app. Though we hope the experience of buying ebooks from City Lights is relatively straightforward, you may find things confusing at first, or there may be occasional glitches. 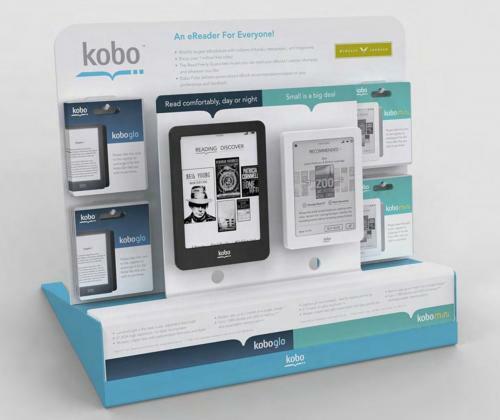 Click this link to access answers to some Frequently Asked Questions about the Kobo eReaders. The City Lights staff have been trained to understand our system and all the formats of books we offer, and we're always happy to help! Please call us at 828-586-9499 during business hours and we'll be happy to walk you through the process. And if the problem is something more complicated, we can pass along questions to our site hosts at the American Booksellers Association or to Kobo. Not all titles are currently available as ebooks, and the prices on some ebooks (as set by publishers) may sometimes seem strange. 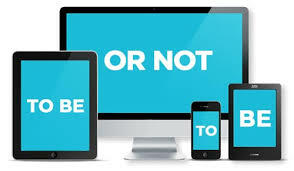 The world of ebooks is still in a state of flux right now, which means that these options will probably change in the coming months and years – hopefully for the better. Along with booksellers and readers everywhere, we're excited about the possibilities for books in any and all formats. And, there's always an exception, right? If you have a Kindle Fire, it is our understanding that you can sideload the Kobo Reader app, and thus buy ebooks locally! Click here for some of the reasons NOT to buy books from Amazon.com.